Find out how we set up the inside sales process in less than one month, tested 7 verticals, generated more than 2.000 contact data, while saving over $100.000. Intelisale is a young, technology and product focused startup, targeting enterprise clients from wholesale and distribution industry across the USA and Europe. Intelisale’s innovative B2B omni-channel sales solution uses an AI-powered platform to increase sales productivity through all sales channels like field sales, telesales to e-commerce. With Intelisale, wholesalers and distributors are able to leverage technology within one single platform and completely manage and improve sales and overall organization productivity for up to 50%. Intelisale needed support in market segmentation, inside sales process setup, presales activities as well as sales enablement. They were looking for a valuable partner that could support their entire sales initiative in order to test the grounds fast and effective. Intelisale wanted to test new markets and actively attract new clients to see if the product will be a good fit for the rest of the market. 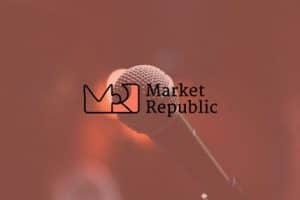 Market Republic recommendation was to test multiple industries, and determine if there is any need to tweak the product or perfect the inside sales process before going into full-scale selling mode. Throughout this process, we managed to gather valuable information regarding product functionalities, learn more about Intelisale potential customers, their needs and expectation so to adjust Buyer personas, sales process and create future product development roadmaps. Within 1 month we have kick-started an entire inside sales process for Intelisale. Within 6 months we have tested 7 verticals, filled bottom of the pipeline with 2.338 high-quality leads and gained 3 major opportunities. Outsourcing this process saved Intelisale over $100.000 in cash, which would be the average cost of hiring a sales director and a business development manager for developed markets. Not factoring in the time Intelisale saved. However, numbers don’t tell the whole story. The valuable feedback from the market ensured Intelisale is on the right track and that there was still work to be done on the product before developing a full-blown sales engine. 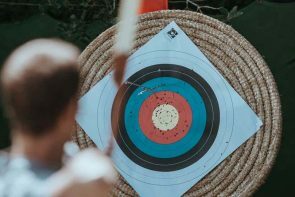 If the client had gone on a large scale selling campaign without testing the grounds first they would be risking a lot of resources and money. This way, Inteliasale was able to test some hypotheses fast and effective without too much risk or cost. 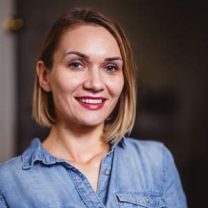 Market Republic team is everything a growing company needs. We have been able to kickstart and fully define our inside sales processes within a month, keeping maximum control of our overall spent. Market Republic helped us be more precise in market segmentation and ICP defining while leading us through industry vertical testing. It is a very successful cooperation bringing immediate value to the entire company. What I value the most is Market Republic’s hands on approach with Intelisale. 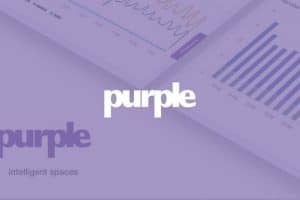 Learn about how we helped several companies with the most important piece of marketing puzzle – the messaging framework. Intelisale approached us with an interesting challenge – expand their growing dev team. 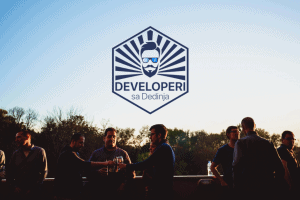 So we developed a campaign which included building the first .NET developers community in Serbia and launching their own private label craft beer. Check out the story!